five (5) must see destinations. 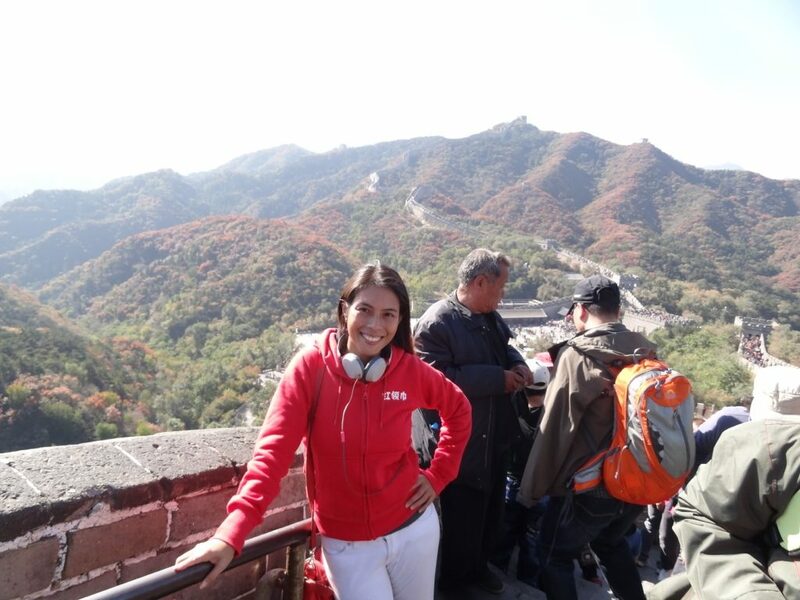 Probably the most famous destination of all throughout the whole of the country is the Great Wall of China. This is the longest wall in the world and was used for defense purposes in ancient times. Not only is this wall one to be seen, it also means that you will have checked off one of the “Seven Wonders of The World” from your list. 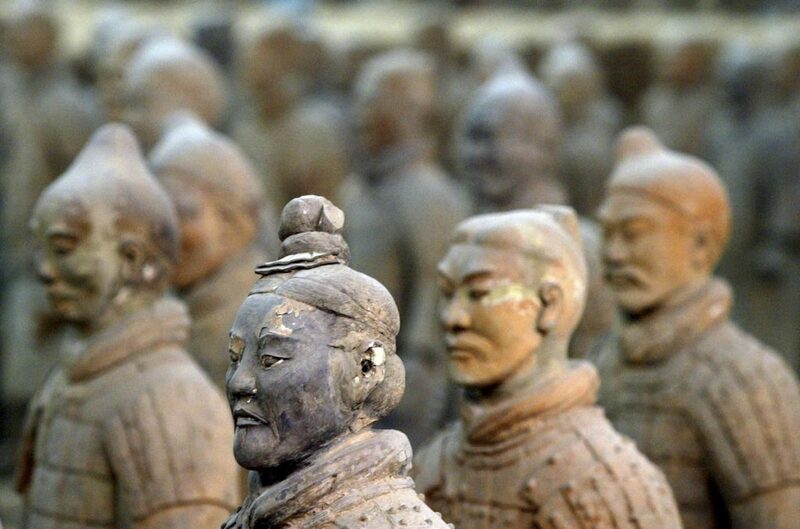 The wall would take a considerably long time to walk the length of though, as it spans across 3,100 miles with its most preserved section being closest to Beijing. Some suggestions, if you don’t want crowded side of the wall, d nor go to the main wall well everyone is. The wall is vast and some parts of it are even outside Beijing. This river in Guilin is the perfect place to relax and enjoy all that mother nature has to offer. Voted as one of the top ten watery wonders of the world, this river is certainly a sight to behold. 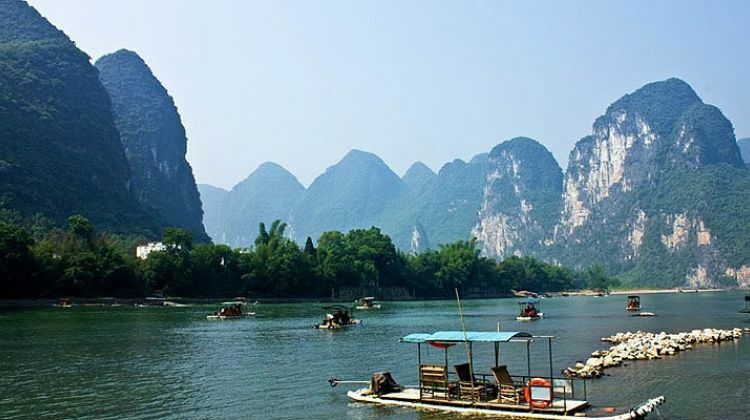 You can take a cruise down the Li River, with guided tours of the beautiful scenery around you. If you are truly feeling adventurous, you can explore this river on your very own bamboo raft. This river is also found in Chinese 20 dollar bill. creatures closer, including Dujiangyan Panda Valley, Bifengxia Panda Base and Chengdu Panda Breeding and Research Center. 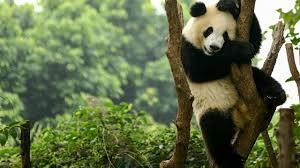 There is a volunteer program open to visitors in both Bifengxia Panda Base and Dujiangyan Panda Valley. Ready to go Kung Fu Fighting? there, you can have a guided tour of the army and the surrounding areas. 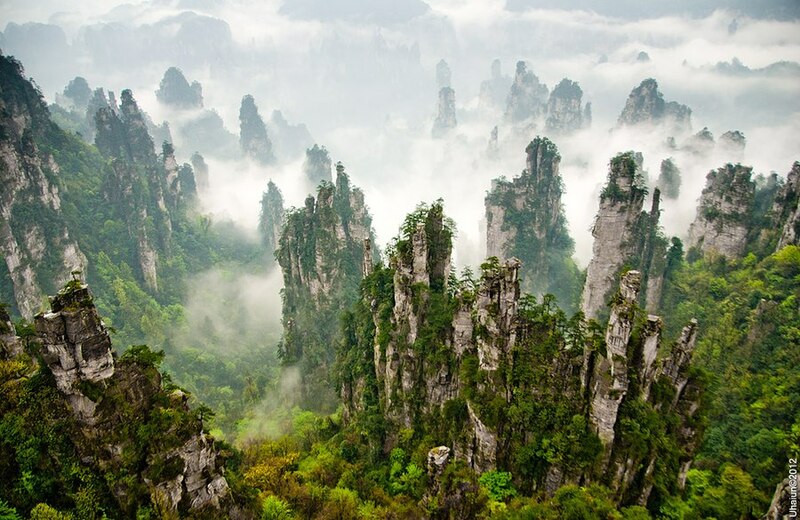 This scenic mountain range is close to the city of Shanghai and they are the most famous mountains in the country. Although there are other mountain ranges within China, this is the most accessible and boasts spectacular sun rises and hot springs. If you want to climb some of the mountains, the best time to do so is in the Autumn. This is due to the cooler weather with less rain, plus the views of the red leaves about to fall from the trees on the Yellow Mountains is truly breathtaking. There are guided tours available if you don’t want to climb this mountain range alone. There are many more beautiful sights to see within China from marvelous landscapes to beautifully made temples-this country is no short of things to do. Visit here and be part of James Cameron’s Avatar movie.